Attention fashionista's, aspiring models and music makers.. Feels is the app for you. In case you haven't heard on the grapevine, Feels is a new fashion-modelling app in partnership with Storm Models and Metropolis Music, connecting emerging music and fashion talent with brands and industry leaders. 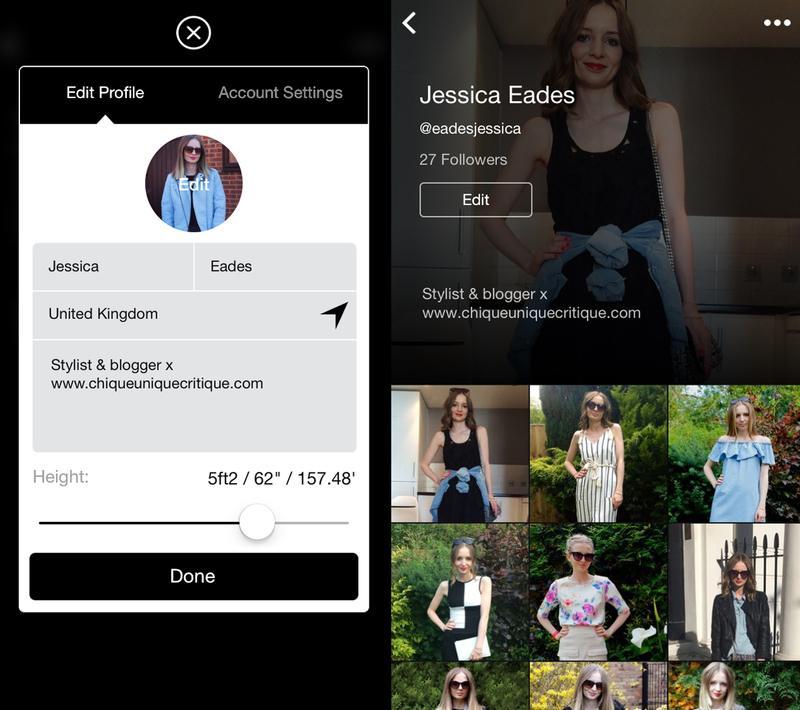 To get started you simply download Feels from the app store, create an account, choose a unique username, add your profile photo, height and a description of yourself and with that, you are ready to share your style. Feels benefits from a sleek, easy to use design with a quick and simple upload process. When uploading, you either take a photo there and then or choose a full length image from your camera roll, tag the brands that you are wearing, click confirm and wait to find out if it's been accepted. The in-house image approval ensures that only high res, quality photos go live on your profile. This is where Feels differs from other apps, as no filters, selfies or over edited pictures are allowed - at first this might sound completely daunting, especially if you are used to Instagram, but trust me it most definitely improves the overall precision when photo taking in general so everyone's a winner. When it comes to posting videos, you simply connect your youtube account and then you are ready to share your music videos and vlogs until your hearts content. As well as posting your every day looks, Feels provides the opportunity for all users to enter exclusive castings to be discovered by top model agencies like Storm, who have developed and managed the careers of Kate Moss, Cara Delevingne, Jourdan Dunn, just to name a few. 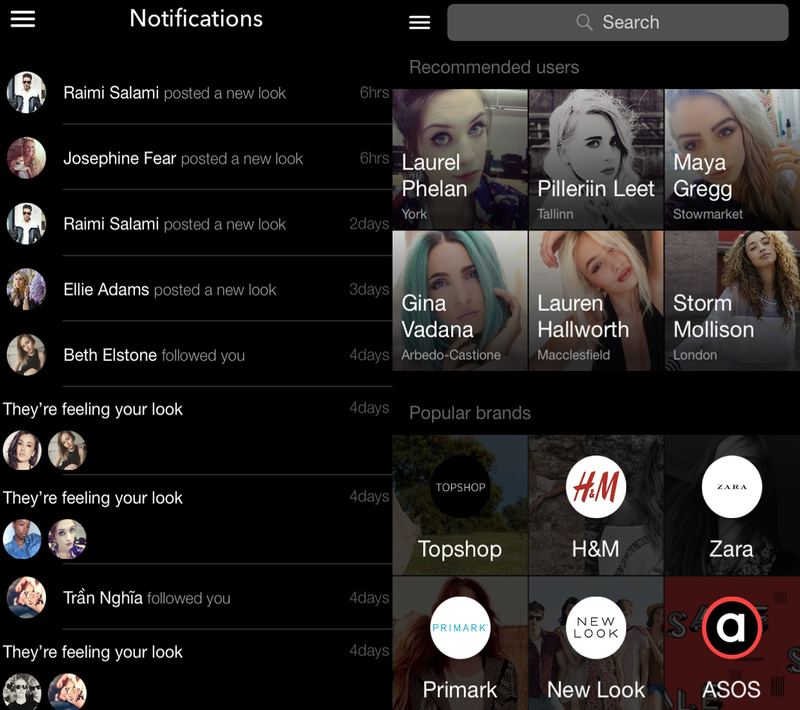 As if that isn't enough, there are a large selection of brands such as, Levi's and Missguided who also actively use the app to create castings and follow the realtime trends, whilst hunting down hot new talent. Put it this way, it has only been 9 weeks since Feels launched and already 14 people have been discovered. As a blogger and emerging stylist, I think it's the perfect platform to interact with those that have similar interests. Since I cover personal style on my blog and am very used to the upload process across social media once each post is live, I find that Feels links in perfectly and creates an easy way to share each social media profile, as well as spy out new blogs to read and follow. 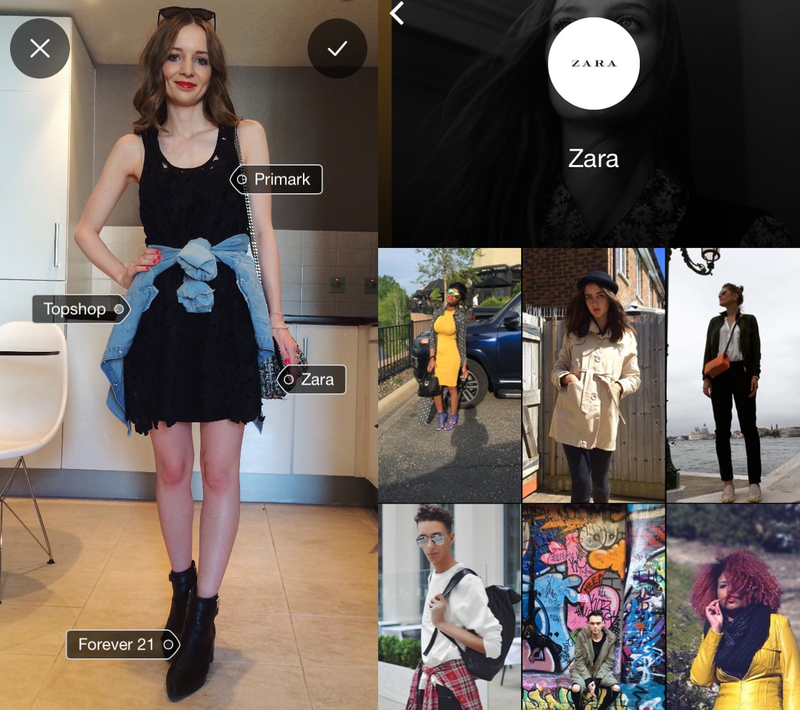 You're never short of worldwide inspiration due to the large varieties of personal style on the app! Are you feelin' it? Jump on board..